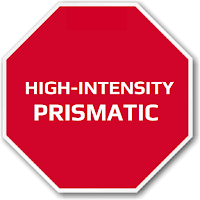 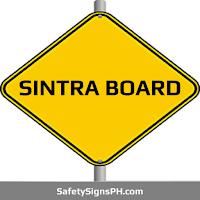 Looking for durable safety signs applicable for a wide range of potentially dangerous situations? 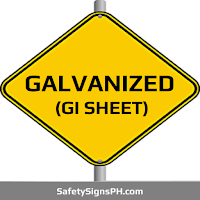 Our custom health hazard signs are what you need for your facility! 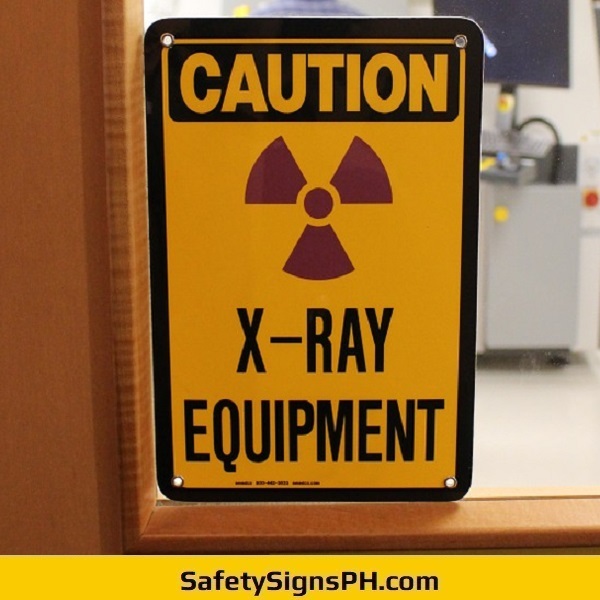 Here at SafetySignsPH.com, we provide affordable health hazard signages and pictograms that alert staff and visitors to the presence of hazardous materials and chemicals. 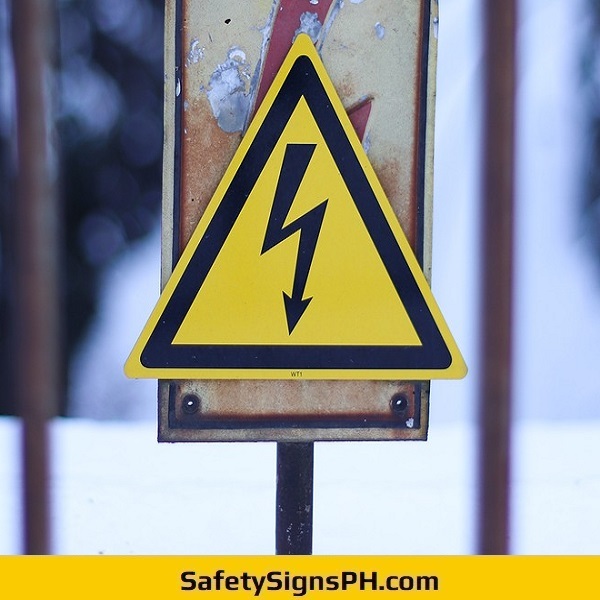 These warning safety signs are designed to provide instructions for cautionary behavior so as to reduce the possibility of accidents or injuries. 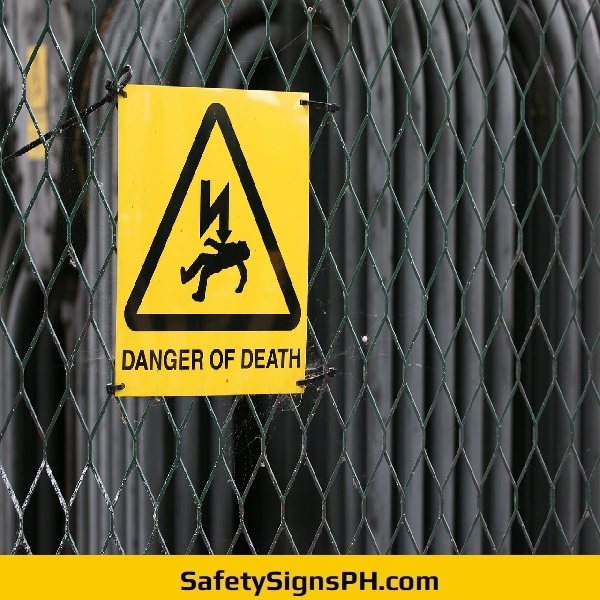 In designing them, we include signal words such as "danger” or “warning”, a brief hazard information and a precautionary statement that stipulates how to prevent exposure. 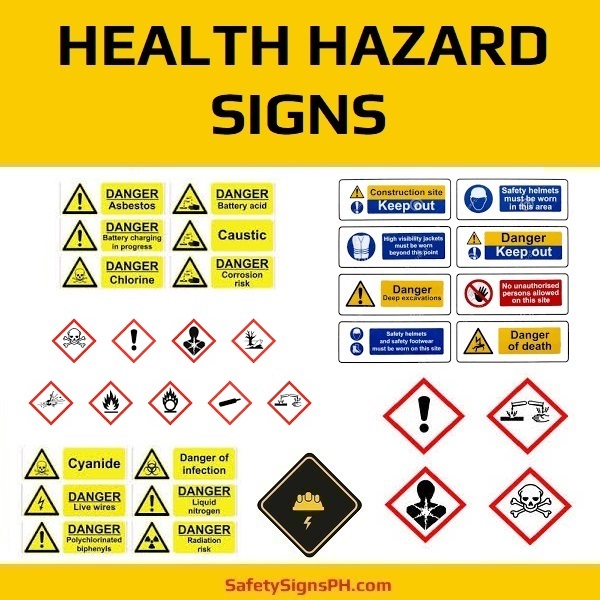 Among the potential on-site risks that our health hazard signs can be used to identify include dust hazards, industrial activities, radiation zones, use of dangerous gases, asbestos, chlorine, liquid nitrogen, fork lift trucks, charging batteries, live wires, scaffolding, fragile roofs, explosion risks, extreme temperatures, and many others. 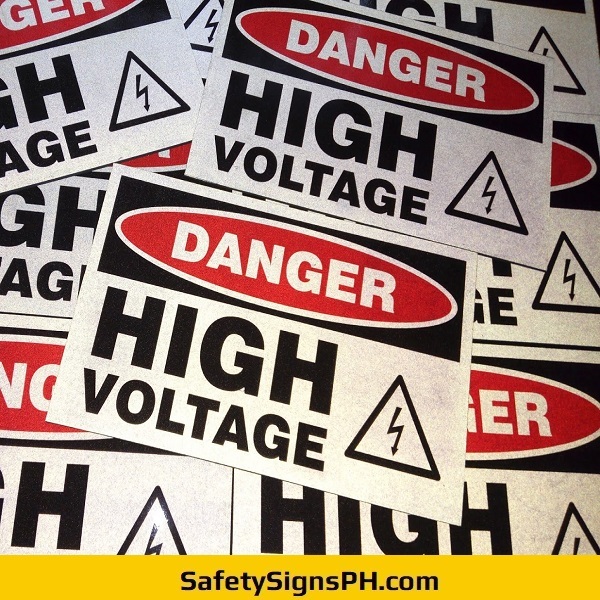 With our wide selection of health hazard signs on hand, you’ll receive your signs quick. 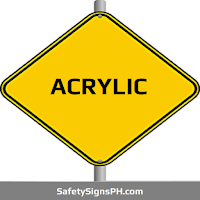 We can even personalize them and incorporate texts, images, and logos to make a health hazard signage your own. 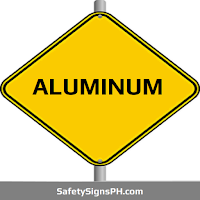 When it comes to quality, rest assured that our products are manufactured in the Philippines using durable materials. 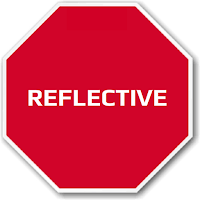 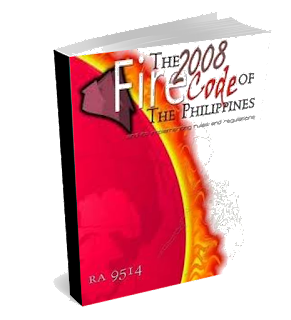 We have extensive knowledge of best practices and codes to meet safety regulatory requirements. 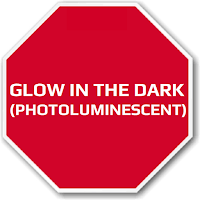 Feel free to contact us if you need further details about our customized health hazard signs. 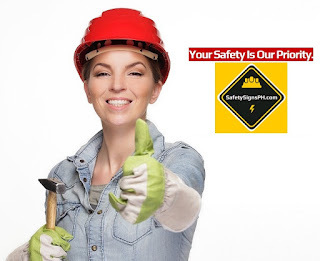 Our friendly team is always ready to answer whatever inquiries you may have. 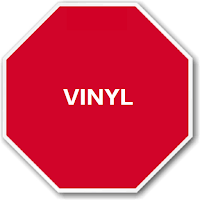 Just drop us a message to request a free, no-obligation quote on your bulk order!